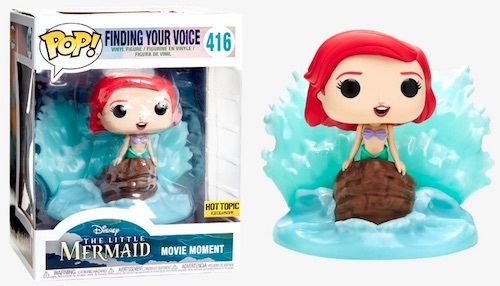 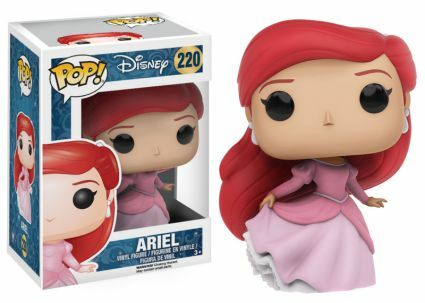 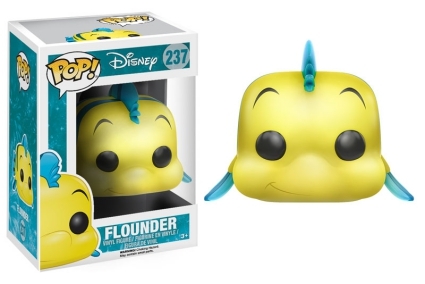 Funko Pop Little Mermaid continues to add popular characters from under the sea. 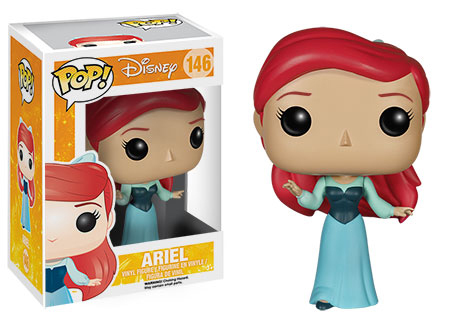 Collectively, the set features multiple figures for the beloved Disney Princess and her underwater friends. 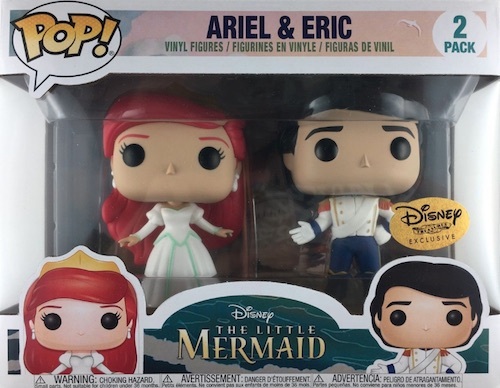 Appealing to both kids and adults with memorable characters and a hypnotic soundtrack, Disney's animated film The Little Mermaid became an instant classic. 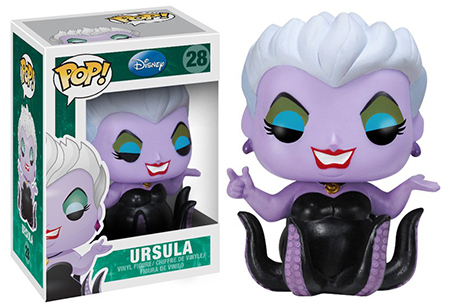 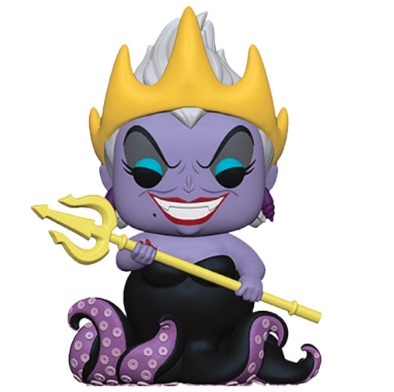 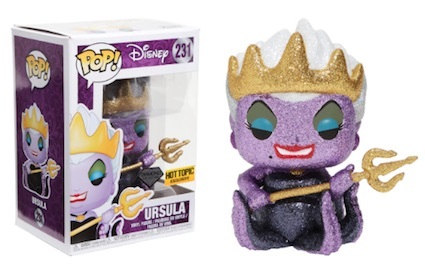 All of the Funko Pop Little Mermaid vinyl figures reflect the traits of the film's most adored characters, as well as the wicked Ursula. 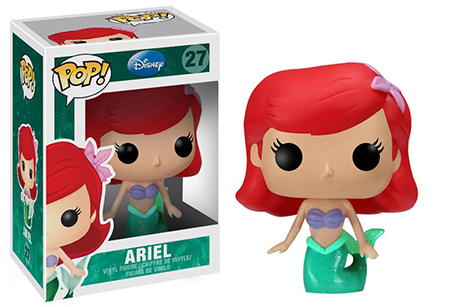 Shop for Little Mermaid Pop Figures on Amazon. 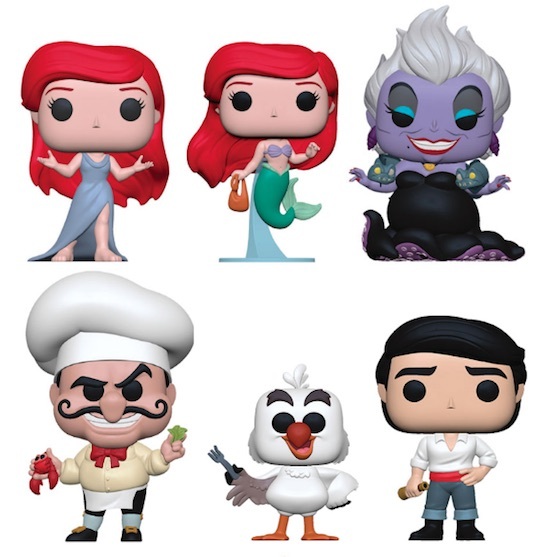 The multiple Ariel versions showcase her in both mermaid and human form. 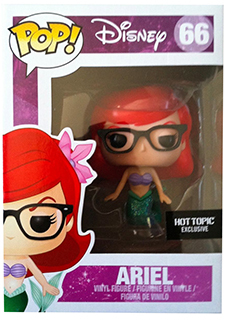 Hipster mermaid Ariel and a sparkly gown human variant are issued exclusively at Hot Topic. 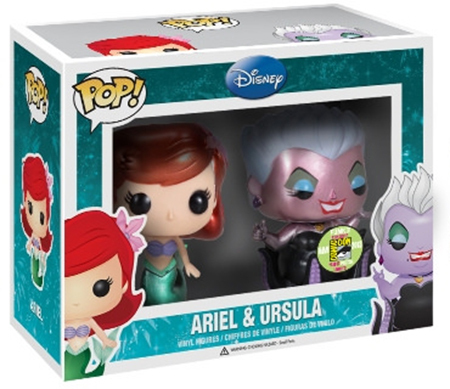 Additionally, there is a 2013 San Diego Comic-Con exclusive 2-pack with metallic versions of Ariel and Ursula. 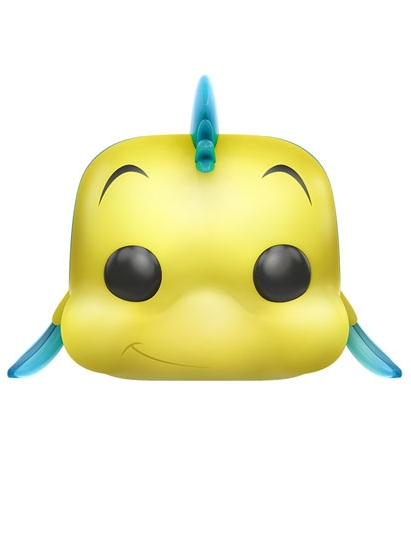 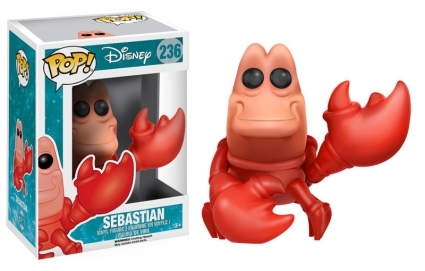 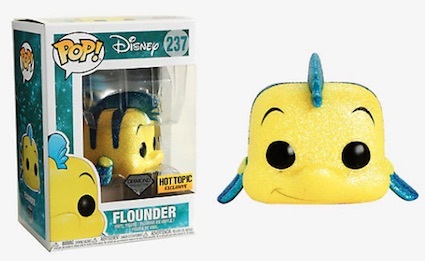 Collectors can also find Sebastian smiling and the very cute Flounder figures at most retail outlets. 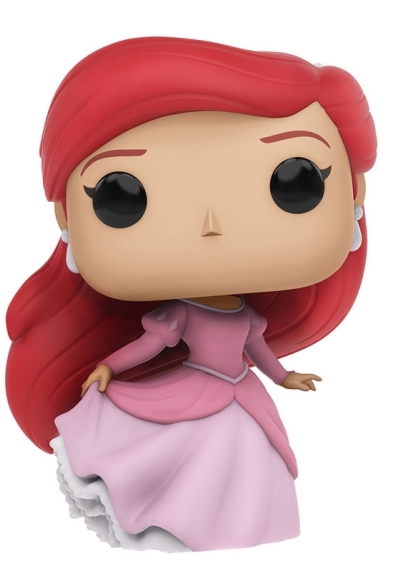 Let us know if you see any other Funko Pop Little Mermaid figures. 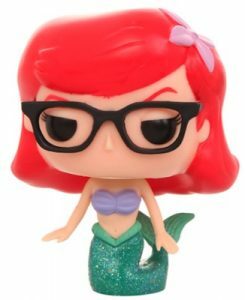 SEBASTIAN, The Little Mermaid, Funko Pop Vinyl Figure, Vaulted, New!